With an electric fence or electric netting, the aim is primarily to ensure that the animals are fenced in and protected as safely as possible. Unfortunately, when considering maximum safety, many forget that they also need to be able to access the animals without having to disassemble the entire fence or net system. For this purpose, special gates and struts for electric netting are available to suit the widest variety of models. Struts and gates for electric netting are as varied as the nets themselves. When it comes to fencing in animals or keeping out wild animals, you should not just purchase any old net. 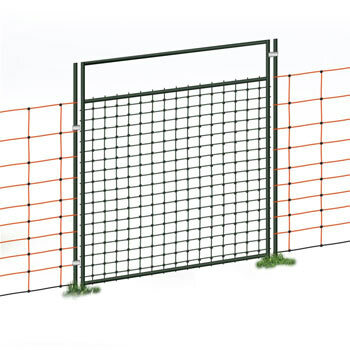 Special, low height, narrow mesh nets exist for small animals such as rabbits, pets and poultry. Taller versions will be required for animals which are difficult to keep fenced in or for larger animals. A large choice of gates and struts also exist for electric nets. They match the net in terms of colour, design and height, and can be integrated seamlessly into the structure. 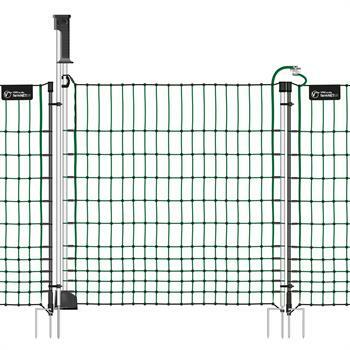 High-quality gates for affordable electric netting such as the Easy Gate supplied by manufacturers such as AKO and VOSS.farming are as impressive as the Euro-Net itself, especially where user-friendliness is concerned. 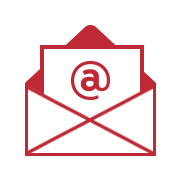 They can be quickly integrated and assembled, and are easy to use without jeopardising safety. 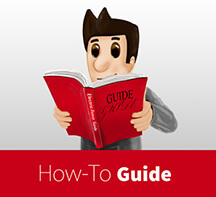 Branded goods which can be combined with a Euro-Net, for example, are characterised by the fact that they are easy to open and close. Which gate should I choose for my electric netting? Various models can be ordered from our online shop. If you wish to play it safe, you would be well advised to invest in an electrifiable gate for electric fence nets. A gate which is also powered by electricity – when not being used – prevents the access from being a weak point which animals could get through. The sturdy frame of the electric netting gate is insulated. Gates can either be integrated into the existing fence or purchased with it and added right from the start. There is no predefined position for installing a gate, which means that it can be mounted anywhere along the net. The gate opens wide enough to allow not only people and animals through, but also to allow access for common garden tools. Gates for electric fence nets are sturdy and robust and designed in a similar way to the net to prevent animals from escaping. 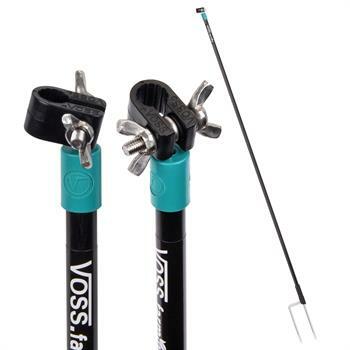 If you opt for a complete kit, posts or support posts, cables, connections for electrifying the fence and fastening accessories will also be included in the scope of delivery. If you don’t wish to leave anything to chance, it’s worth investing in affordable struts for electric netting. They increase the stability of the pasture net or net for small animals which is an advantage, particularly in the case of long fences, uneven terrain, dense vegetation or stubborn, quarrelsome or aggressive animals. 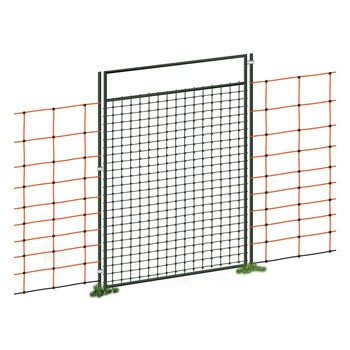 Depending on requirements, struts for electric fence nets can be integrated as an intermediate support, at the start of the net or in a corner. When making your purchase, pay attention to the length and diameter of the net post for fastening purposes. Butterfly nuts and clips are used to securely attach electric netting struts. The struts help to make the electric netting last longer.